AS Tahir is Al Khamsa black. 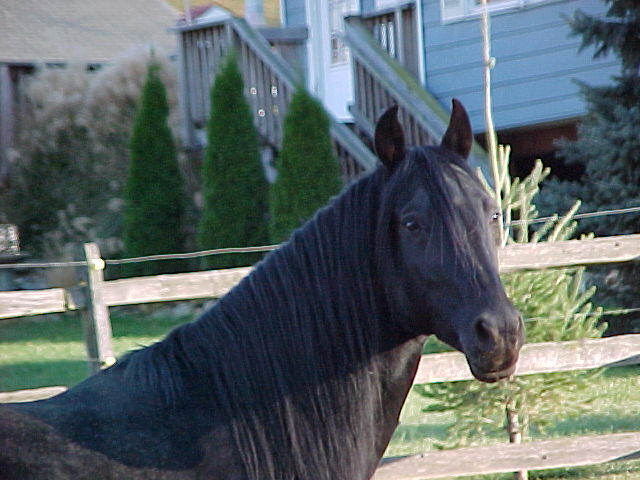 LET US KNOW IF YOU HAVE A HORSE FOR SALE. We are looking for sound school/trail horses. 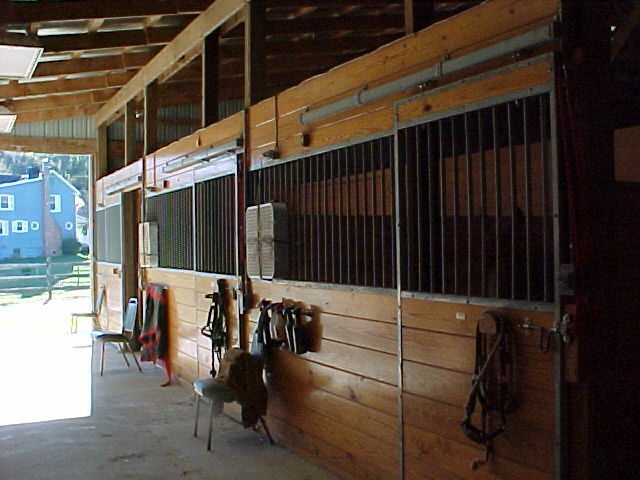 Stall board (new barn with arena)is $350/month for the first horse, $300 for the second horse (same owner). Stall board in the old barn is $250/month. Field board is $115/ month and lease is $135/month. For information on these options or availability, please contact us!! Lessons are $25/session on your own horse and $30/session on one of our school horses. Sue teaches basic dressage and balanced seat. Training rates are dependent on many things and many budgets. Contact Sue for rates and availability.